Do you have little faces that need scrubbing, dishes that need washing, and near constant spills that need wiping up? 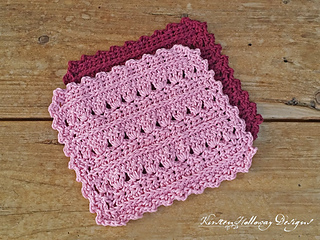 Clean up messes in style with this dainty washcloth that gets the job done. It’ll leave you looking good (while it takes all your dirt). 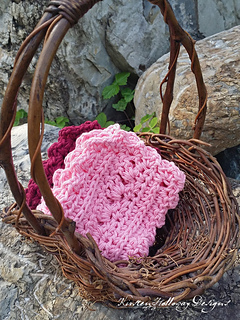 Now who couldn’t use a dishcloth like that? 5mm (H) hook, or hook needed to obtain measurements.